We’re the Wedding Celebrants that take the stress out of Brisbane weddings and South East Queensland ceremonies! 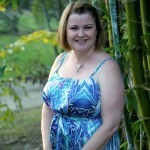 Fabulous Brisbane marriage celebrants who make the process easy! We work together using a stress free planning method to create a completely original and personal ceremony. From short and romantic to traditional to the unusual, formal or fun, we can do it all! Cherish Ceremonies interesting marriage celebrants ensure your big moment is engaging, beautifully written and professionally presented. Our celebrants also make sure the lead up to the big day goes smoothly and we take care of all your legal paperwork. The beauty of a Civil Wedding Celebrant is that is gives you the freedom to hold your ceremony wherever your heart desires. Cherish Ceremonies will travel to your ceremony location in South East Queensland or anywhere in Australia, on land, at sea or in the air! We have convenient offices in Waterford West near Loganlea and Bahrs Scrub near Beenleigh (both in the Greater Logan area). Servicing greater Brisbane, Logan, Gold Coast, Sunshine Coast, Bayside, Moreton Bay, Ipswich and of course, all over South East Queensland and can even travel to ANYWHERE in Australia! We have done ceremonies at our desk, in backyards, rainforests, moutains, beaches, parks, boats, and in the grand ballroom of the Stanford Plaza to name a few! We regularly perform weddings in Brisbane, Logan, Gold Coast, Tamborine Mountain, Scenic Rim, Sunshine Coast, Ipswich, Redlands, Pine Rivers, South East Queensland, Australia! Marriage Celebrants in Demand! Book Early! 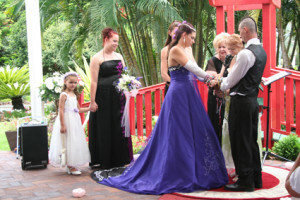 As two of Brisbane’s favourite marriage celebrants, Tamzin and Lynette are often booked months and years in advance. 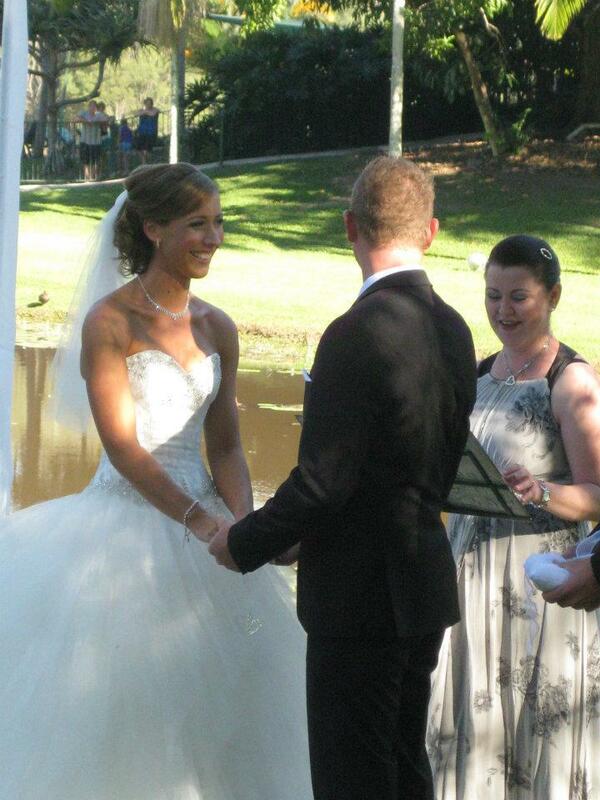 We are full time professional celebrants and can meet or marry you any time, and day! With your choice of a younger celebrant or a mature celebrant, Cherish Ceremonies will create your moment you will Cherish forever! If you need a marriage celebrant in Brisbane, a marriage celebrant in Logan, or a celebrant Gold Coast or across South East Queensland, it’s best to book early. If you want your day to be something really special, don’t delay. Check availability now. 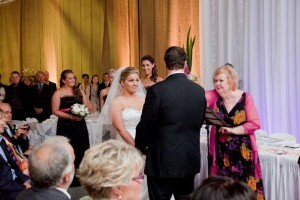 You’ve obviously got good taste as you’ve come to the right place, so here’s why you should choose Cherish Ceremonies! You’ll have your own accomplished writer for all those special aspects you would like communicated about you. Cherish Ceremonies specialise in unique and personalised ideas. Let’s do something totally awesome. As an accomplished public speaker, with a background in Speech & drama, your family and friends will enjoy your ceremony and not be bored. Your guests will hear your ceremony as we provide a PA and microphone for the ceremomy. Lynette and Tamzin have both been a Brisbane bride so they know what it takes to plan a wedding and understand your needs. 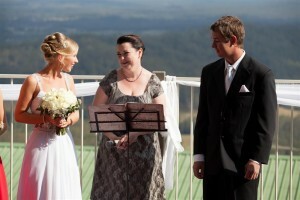 Cherish Ceremonies will make it easy for you and take the stress out of planning your ceremony. A civil celebrant from Cherish Ceremonies allows you the freedom to create a ceremony that reflects you as a couple. Lynette and Tamzin will present themselves beautifully and professionally to suit your wedding ceremony colours and theme. Cherish Ceremonies will make sure your marriage is legal! We are 2 professional, experienced and qualified civil marriage celebrants who will ensure you are legally married. We are accomplished writers for any unique and personal aspects. We will ensure the legality of your wedding. Experienced in all types of ceremonies: from a simple elegant celebration to a fully themed extravaganza. Ensure your ceremony runs smoothly. We are confident, professional and well spoken. We take the stress out of the ceremony planning and make it easy for you. Where possible we dress to suit your ceremony colours and themes for amazing photos. We use a top quality portable PA system, including microphone and bluetooth/ MP3/ipod player. From a simple romantic celebration to a fully themed costumed event, Cherish Ceremonies will create an original ceremony for you to Cherish forever! 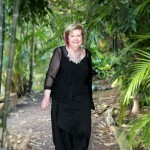 Funky, quirky or traditional we are the Marriage Celebrant Brisbane team with a difference.